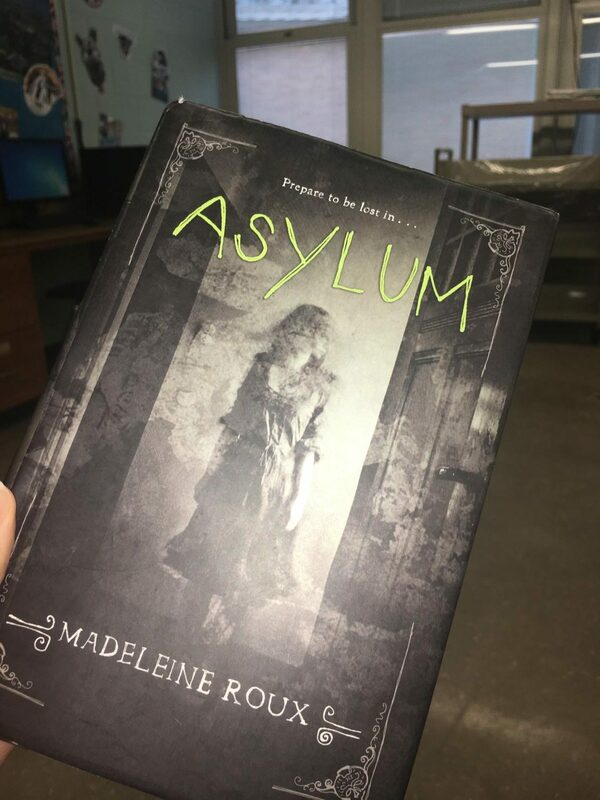 Asylum is a young adult horror novel that is part of a series of the same title, written by Madeline Roux. There are two other books in this series, but this article will be focusing on the book within the trilogy. This book takes place in a college prep school in New Hampshire that used to be a physiatric ward. Dan Crawford, the protagonist of this story, attends this school right before college. He learns the history of his college prep school and wants to learn more. Along the way, he makes two friends. One of them is Abby Valdez, an aspiring artist in which Dan has feelings for. The other lead supporting character is Jordan, who is a loyal friend and is struggling with his sexuality. Dan also has a roommate named Felix, who is a big factor in the plot. He decides to start sneaking around the ex-asylum with his friends and finds a creepy room in the basement. They find leftover documents of patients in the asylum which show signs of brutal surgeries and abuse. Dan later makes a haunting discovery of his ancestors past when researching this asylum. I feel that this book is very mediocre for many different reasons. First off, this book is bland due to its lack of character development. 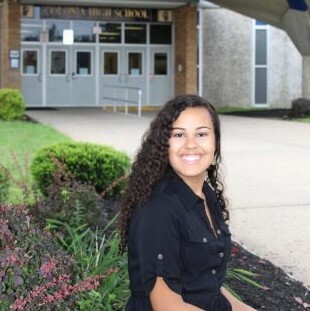 The secondary characters, Abby and Jordan barely have any depth to them. There were definitely moments in the book where they could have gone into their personal life. Jordan has mentioned throughout the novel that he is gay and cannot come out to his parents. There’s a lack of detail about such an interesting part of the story. My least favorite thing about this book is the predictable plot formula. There are many moments in this book where I knew exactly what would happen next. 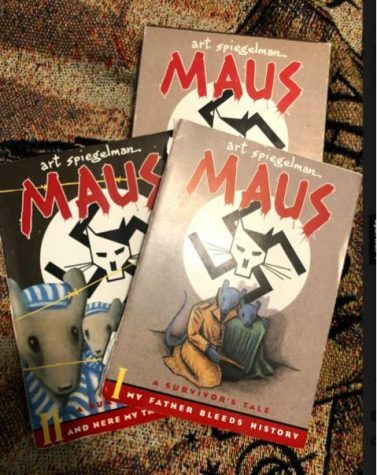 The overall concept of this book is so unique, I feel there could be so many twists and turns in this story. This is sadly a common issue with young adult novels. Another flaw is the style of writing. First off, I don’t like how simple the language of the book is. Even though it’s supposed to be a quick read, it seems like it was written by a middle schooler. Also, there are multiple spelling errors in this novel, which is a huge turn-off. Although, there are some things I enjoy about this novel, one being the art. The cover has a really interesting edgy appeal, along with pictures throughout the book, which I think was a great touch. These pictures are creepy and all add up to the horror aspect of this book. I like how this story sticks to its horror theme without going too off track. Is it worth the read? What’s the overall rating? I do not think this book is worth the read. There are many other creepy young adult novels that are better than this one. Miss Peregrine’s Home for Peculiar Children is a great example of a horror novel done right. I give this novel 2 out of 5 stars. This book could have been so much more than what it is. However, it at least still readable.